Starting an Identification Program should be solving a problem not making more. 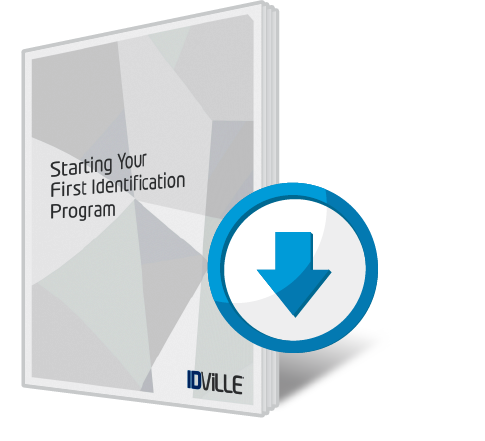 Learn how to create a successful ID Program without the headache. Congrats!! You're going to be an ID expert in no time...as long as you read it. We definitely suggest reading it. Our goal is to make every school and workplace secure and productive, the foundation of any successful culture. Since 2002, thousands of companies have turned to IDville for easy and affordable identification solutions that fit their security plan and budget.